We ask you basic patient information: demographics, diagnosis description and insurance coverage. We then conduct a nutrition-specific eligibility and benefits check with reference number in about 5 days. We take care of preauthorizations so you're ready to go. 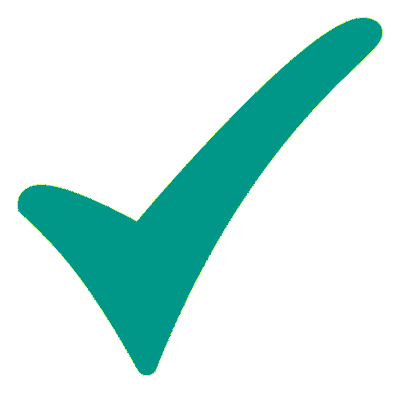 We ask for the details of your appointment: type of visit, location, date, and have you confirm diagnosis details. With Healthy Bytes, there are no codes for you to memorize. We take it from there. Now, feel free to savor that scone. View the status of your claims from our real-time, searchable dashboard. Rest assured knowing that we'll automatically appeal if there's ever a problem with your claim. We charge 6% of the final approved amount of each claim. There is an $87 minimum per month. 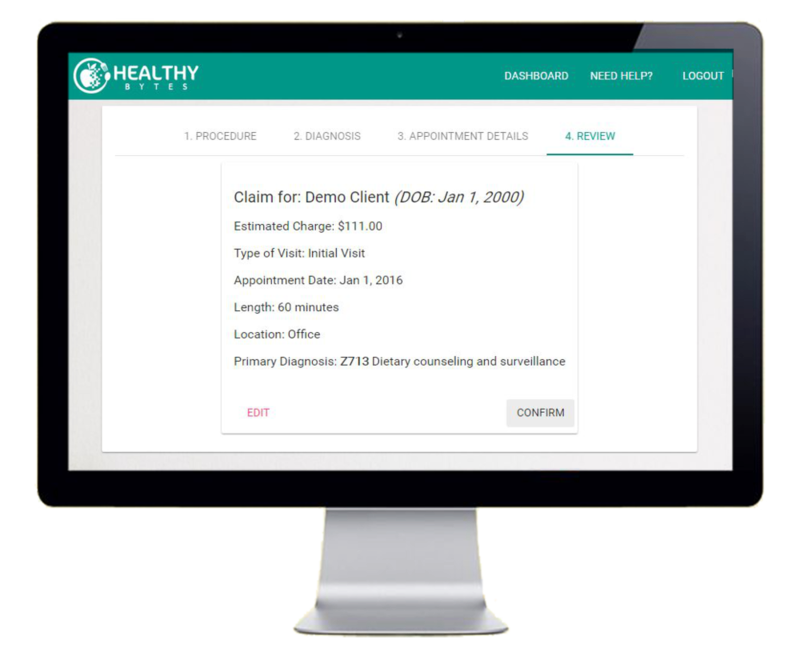 Your Healthy Bytes billing dashboard subscription begins the day you complete registration. After an initial onboarding phase, it will enable you to quickly and easily file claims with you as the rendering provider. We'll be sad to see you go but if you need to, you can cancel your subscription to Healthy Bytes at the end of your monthly billing cycle. You must request to cancel your membership at least three business days before the start of your next billing cycle in order to avoid auto-renewal for the following month. Dietitians who use Healthy Bytes have grown their revenues by 200% to 600%. No more insurance paperwork ever.